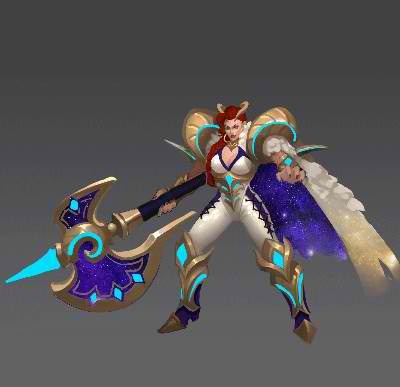 Hilda Skin Survey version 2 (zodiac) - General Discussion - Mobile Legends: Bang Bang - Powered by Discuz! I don't know why but in recent matches i see hilda has damage boost. Hopefully she might get another buff coming cause of the skin. I like that skin also.